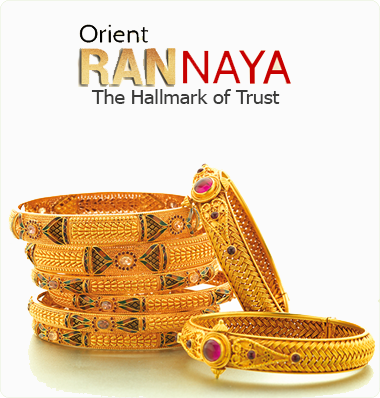 Orient Ran Naya Gold Loan service was established with a view to further diversify the product portfolio of Orient Finance. The key feature of Orient Gold Loan service is that we offer the highest advance amount for a sovereign under competitive interest rates. Maximum security, customer confidentiality efficient service and the ability for the customer to pay in installments place our service on par, if not above industry standards.